Colorholic Gossip provide Creative Idea, Quality Design & Efficient Service to our valuable clients.We believe branding is the core of a business. How you nourish is how the fruit becomes. Our mission is to invert creation which does not consist of aesthetic visual but most importantly a strong and clear message delivered by eye-catching and colorful approach.We do not blindly insist creativity but also balance with marketing purpose. We hope we can grow with our client by helping them to develop their business in long term. 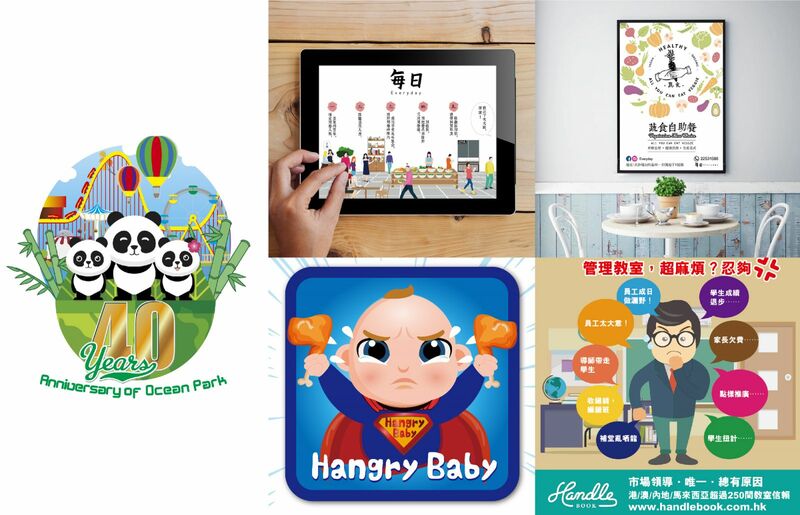 Our services included Character Licensing, Branding Management, UI/UX development, Animation and Graphic production. 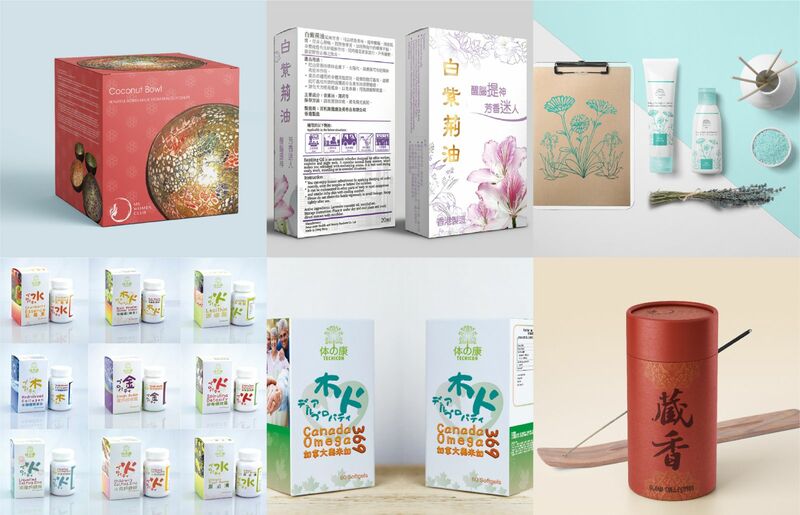 From concept development, brand strategy to visual production, we provide a comprehensive and perfectly customized marketing package for our clients. We are sure advertising is a very effective way to raise brand awareness and hence increase sales. 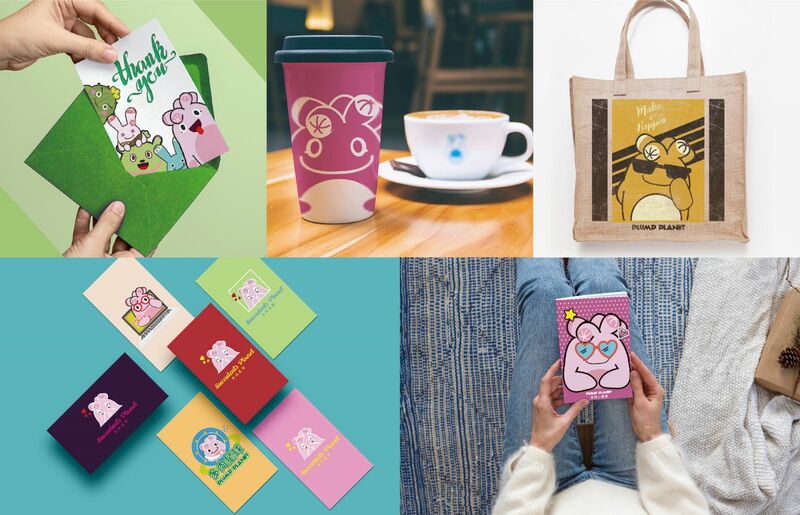 Colorholic Gossip also provide licenses and products with our original design characters Plump Planet (多肉小星球). 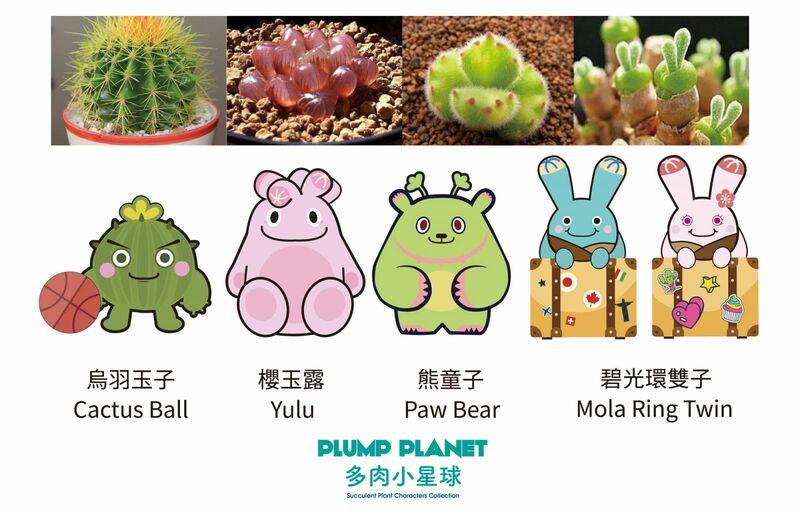 These succulent plant characters are brave, smart cheerful plant with an attitude. 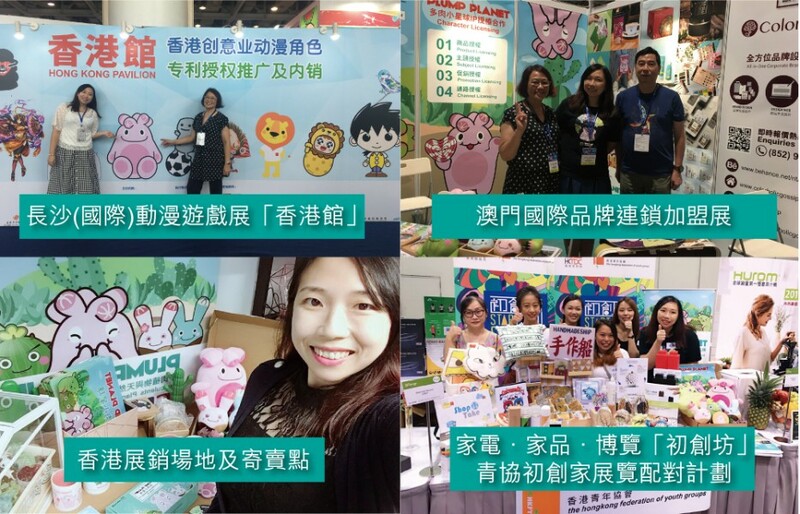 We hope to distribute a positive and happy characteristic via their story and crossover cooperative marketing campaign. 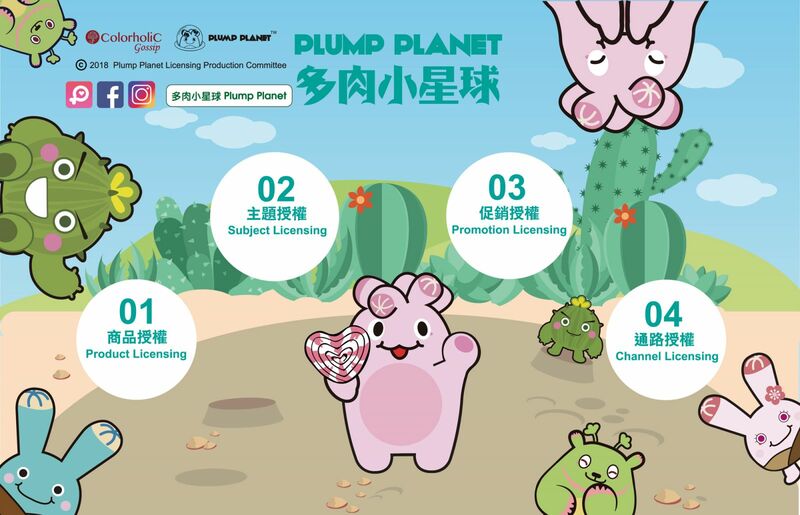 Plump Planet brand offers wide range of product for daily use and welcome all kinds of licensing cooperation.